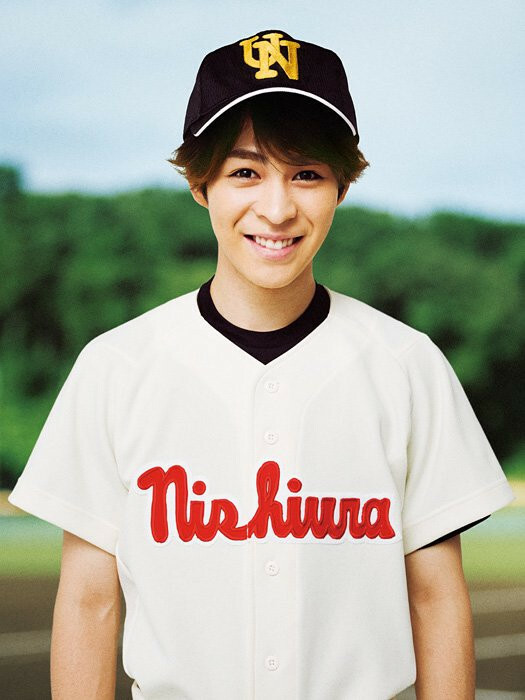 Kamen Rider Ghost‘s Shun Nishime is set to star in stage play adaptation of Ookiku Furikabutte (Big Windup!). Recently, the official website for the stage play adaptation of Asa Higuchi’s Ookiku Furikabutte (Big Windup!) high school baseball manga has revealed visuals of its 22 key cast members alongside message videos with each respective actors’ comments. Shun Nishime (Takeru Tenkuji/Kamen Rider Ghost from Kamen Rider Ghost) is set to play protagonist Ren Mihashi. The play is set to be performed on the dates between February 2nd – February 12th, 2018, at Sunshine Theater in Tokyo, Japan, for 13 times. Pre-sale tickets are set to be sold on November 7th, 2017 and regular ticket selling is set for November 25th, 2017. The rest of the cast visuals and their respective message videos can be seen here. I am a college student currently studying for my Bachelor's Degree (Bachelor of Science in Software Engineering). I have a deep love for video games, manga, anime, food, movies, and comic books.